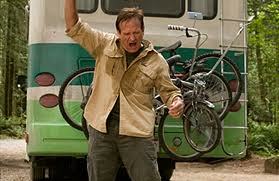 Robin Williams Dead At 63. 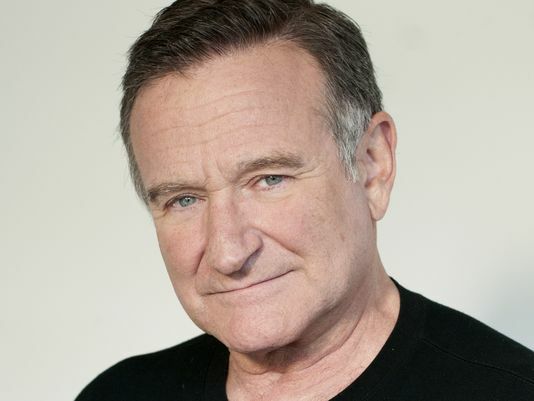 The Oscar-winning actor and comedian Robin Williams reportedly committed suicide in his Northern California home Monday according to law enforcement. His media representative Mara Buxbaum told CNN, “He has been battling severe depression. This is a tragic and sudden loss. The family respectfully asks for their privacy as they grieve during this very difficult time.” Williams was only 63 years old. Marin County deputies responded to an emergency call from Williams home in unincorporated Tiburon, California, at 11:55 AM, reporting “a male adult had been located unconscious and not breathing,” the release from the sheriff said. Williams was pronounced dead at 12:02 PM. Williams was last seen alive at his home, where he lives with his wife, at about 10 AM. “An investigation into the cause, manner and circumstances of the death is currently underway by the investigators and Corner Divisions of the Sheriff’s Office,” the sheriff’s statement said. “Corner Division suspects the death to be a suicide due to asphyxia, but a comprehensive investigation must be completed before a final determination is made.” An autopsy is scheduled for Tuesday. Williams made at least two trips to rehab for drug treatment including a visit this summer, and he underwent heart surgery in 2009. CLICK HERE —> TO LIKE DAILY BUZZ LIVE ON FACEBOOK!